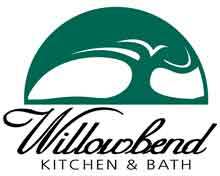 Willowbend Kitchen & Bath's showroom is open 7:30-3:30 Monday thru Friday. We want to accommodate your busy schedule so we also welcome appointments after business hours and on Weekends. 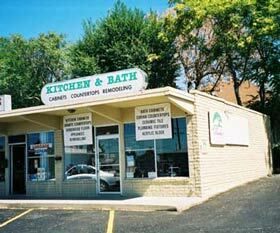 Our Willowbend Kitchen & Bath Showroom is a beautiful display of our dedication to quality and service to our community.